Skjånes (nordsamisk: Skeavvonjárga) er et lite tettbebygd sted som befinner seg 70 grader nord i Gamvik kommune i Finnmark. Ankomst til stedet skjer enten via FV 264 Hopseidet-Skjånes eller med hurtigbåt via Smalfjorden (Tana) i Tana Kommune. Nevnt innledningsvis er det hurtigbåt i drift på stedet. 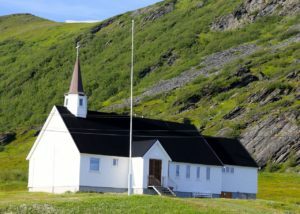 Hurtigbåten anløper tre mindre tettsteder i området Langfjordnes, Nervei og Laggo, samt videre østover til Smalfjorden (Tana) i Tana Kommune. 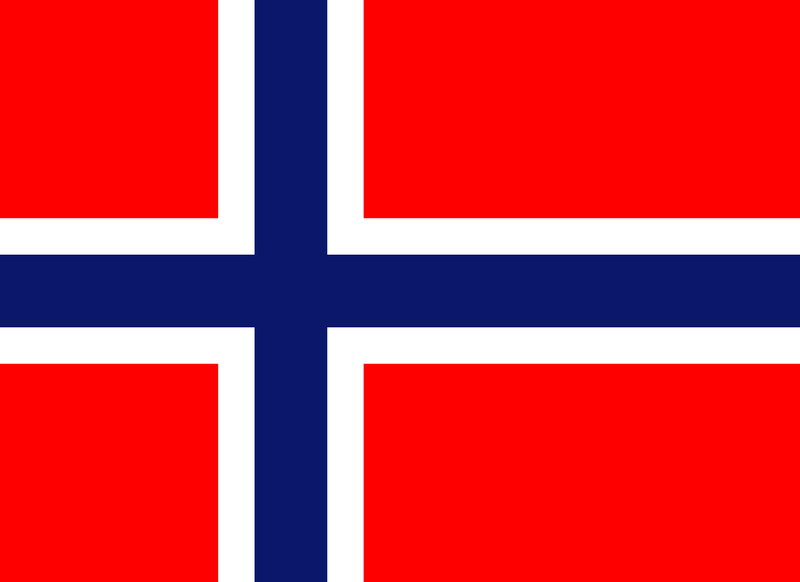 På det meste er hurtigbåten i virksomhet seks dager i uken og tre ganger daglig. 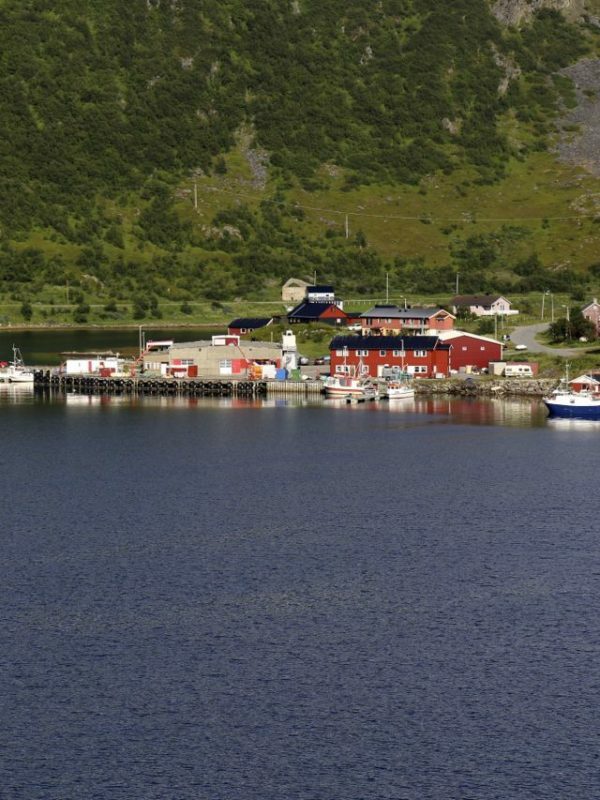 Skjånes (North S ami: Skeavvonjárga) is a small urban area that is located 70 degrees north in Gamvik municipality in Finnmark. 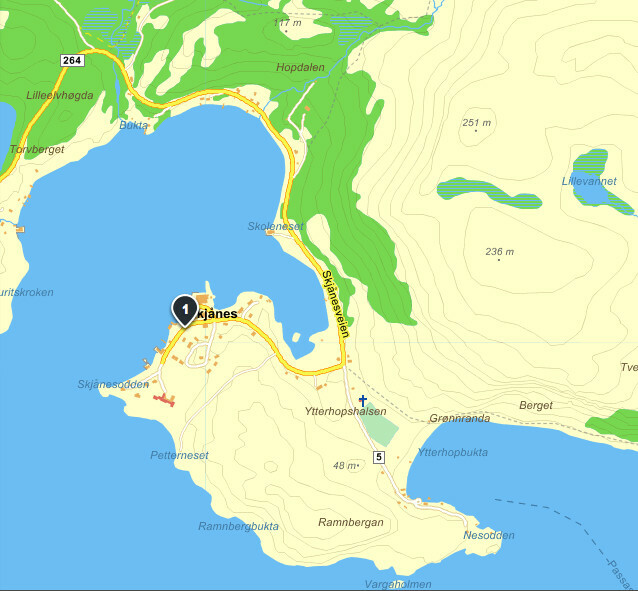 Arrival at the place takes place either via FV 264 Hopseidet-Skjånes or by speedboat via Smalfjorden (Tana) in Tana Municipality. 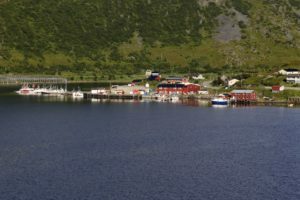 The small place has around 60-70 inhabitants (2007) and most residents work and feed on what the fishing industry has to offer. The place has lost many public jobs because the boarding school and the old age home were closed. [need reference] From the summer of 2007, fishing tourism has been launched on site. Mentioned initially, there is a speedboat in operation on site. 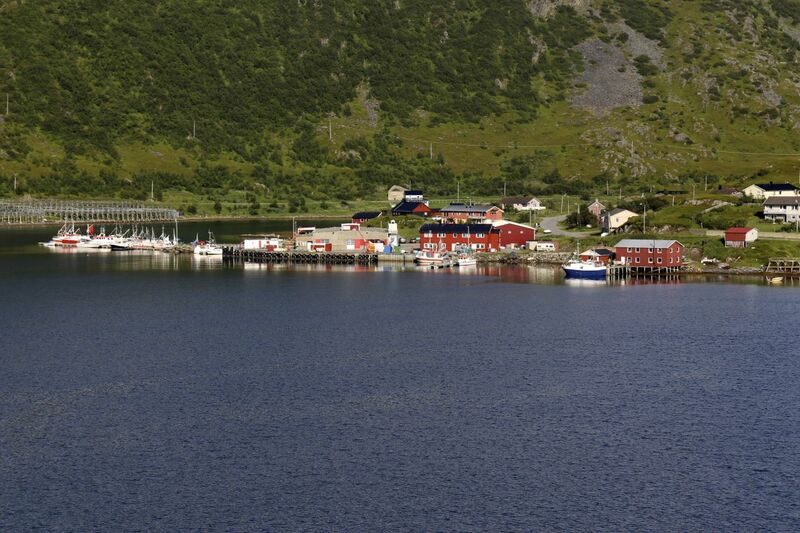 The speedboat calls at three smaller towns in the area Langfjordnes, Nervei and Laggo, and further east to Smalfjorden (Tana) in Tana Municipality. At most, the speedboat is in operation six days a week and three times a day.